Mikko Lampinen studied on a scholarship at the Alvin Ailey School in New York. 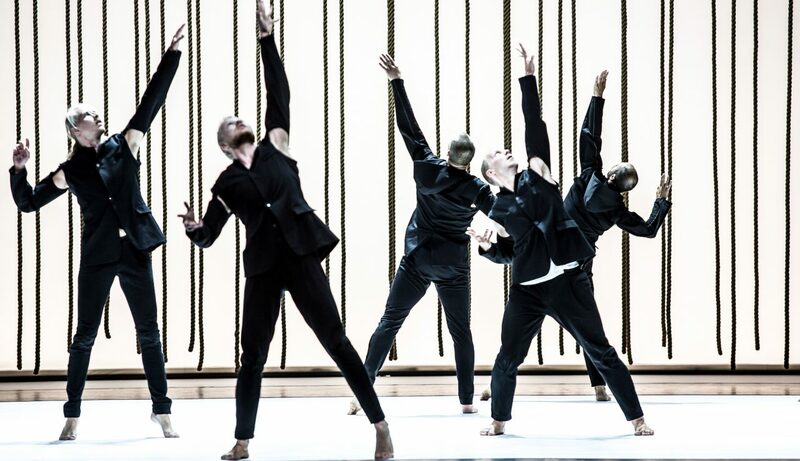 He has danced with Carolyn Carlson Company, Helsinki Dance Company, Skåne Dance Theatre and Pori Dance Company, where he is also Artistic Director. 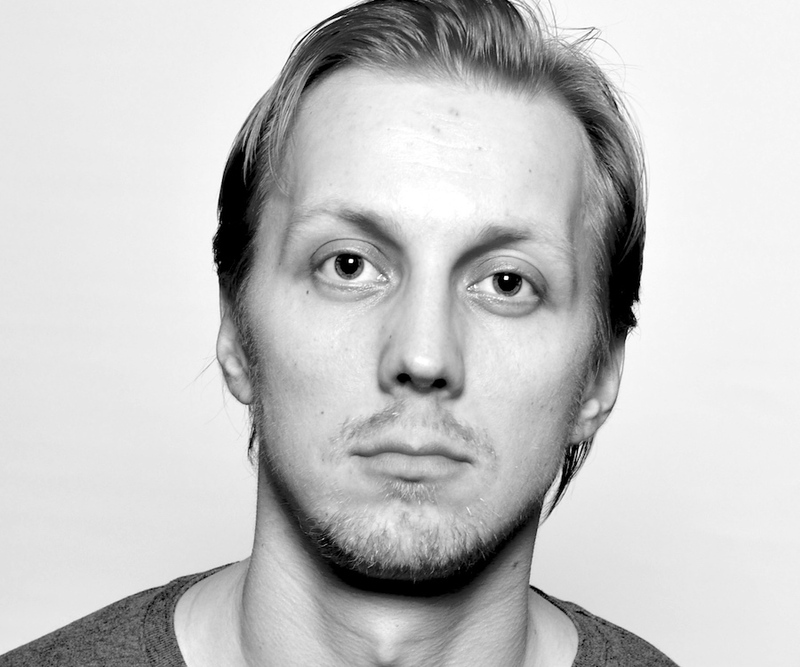 He has danced with Tero Saarinen Company since 2011, appearing in numerous productions.